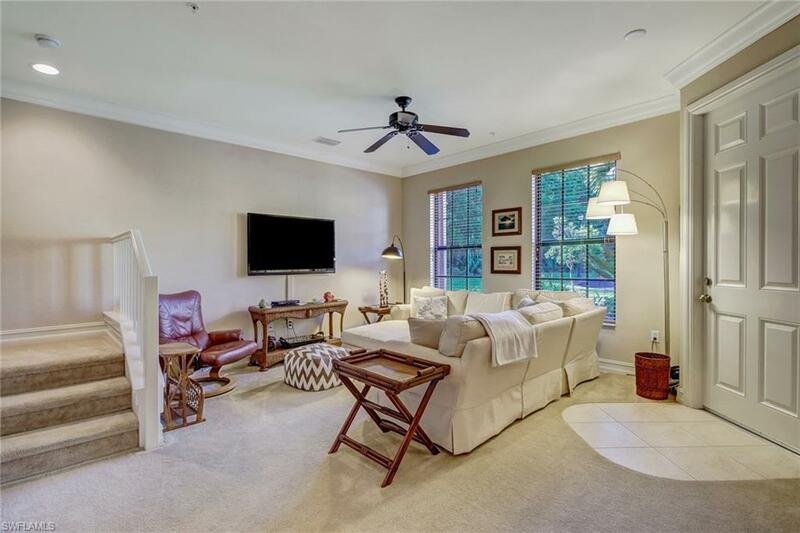 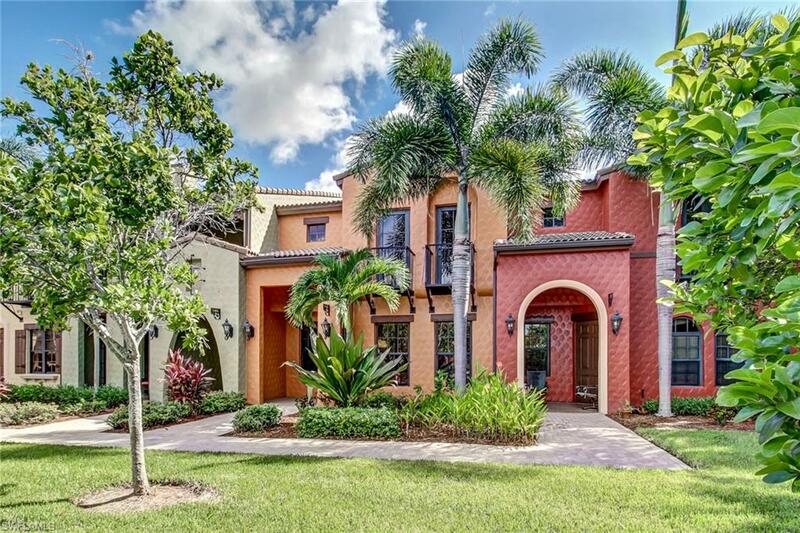 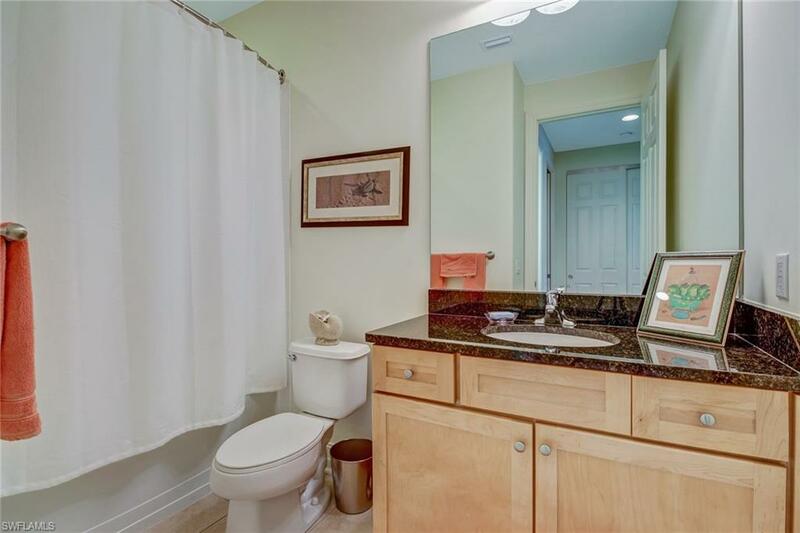 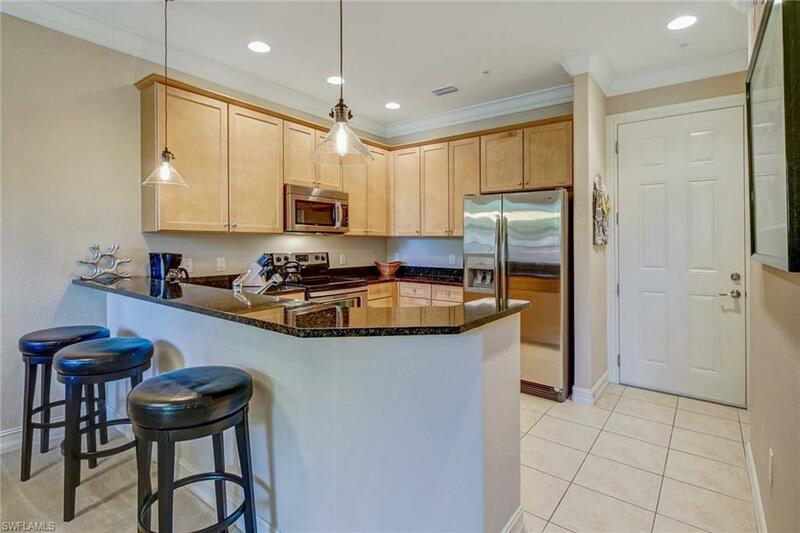 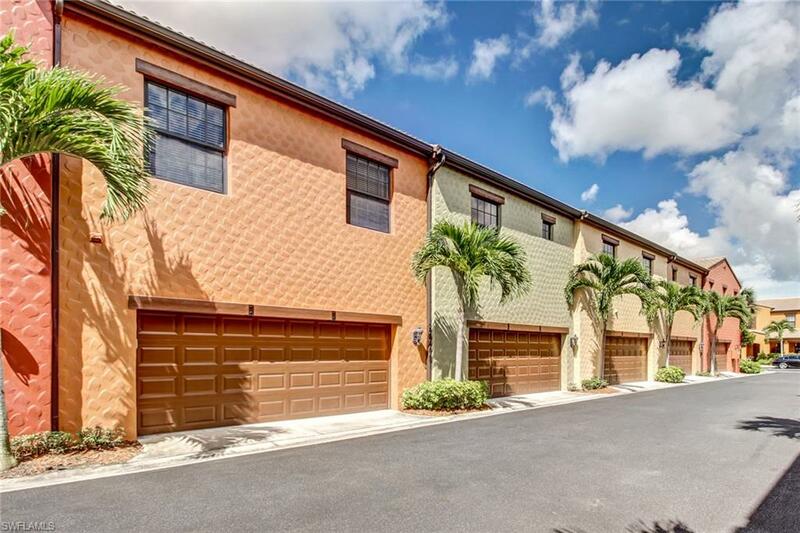 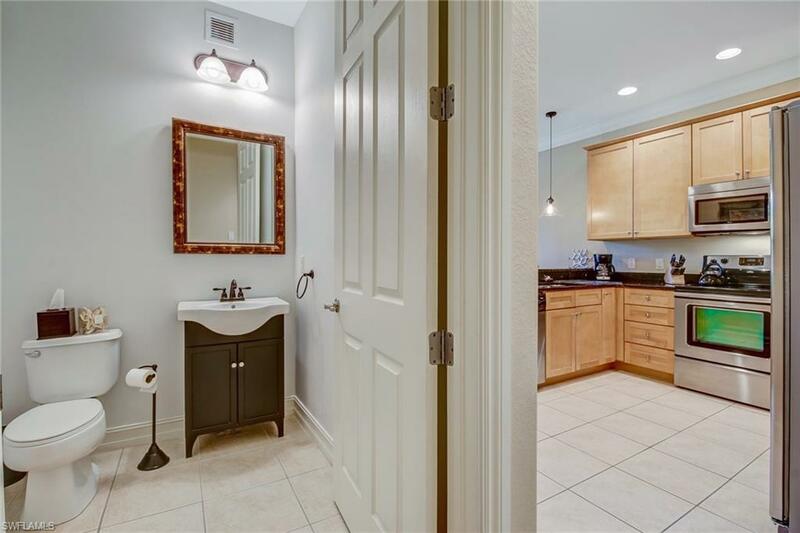 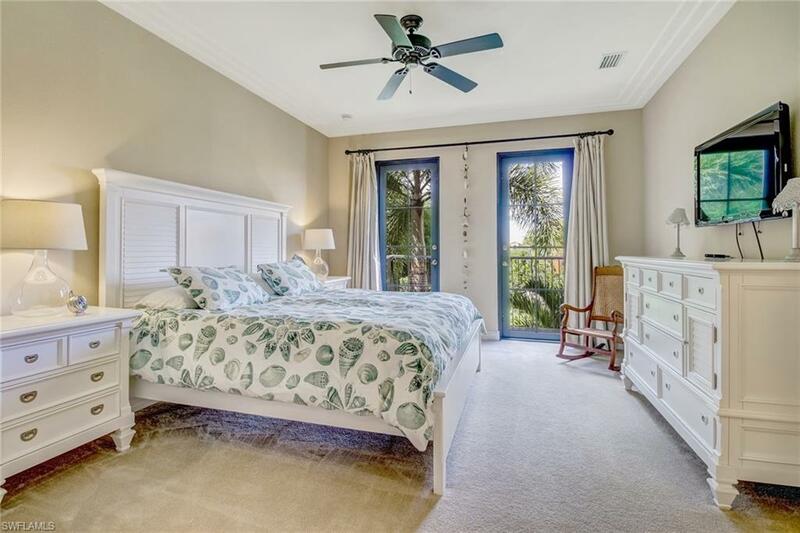 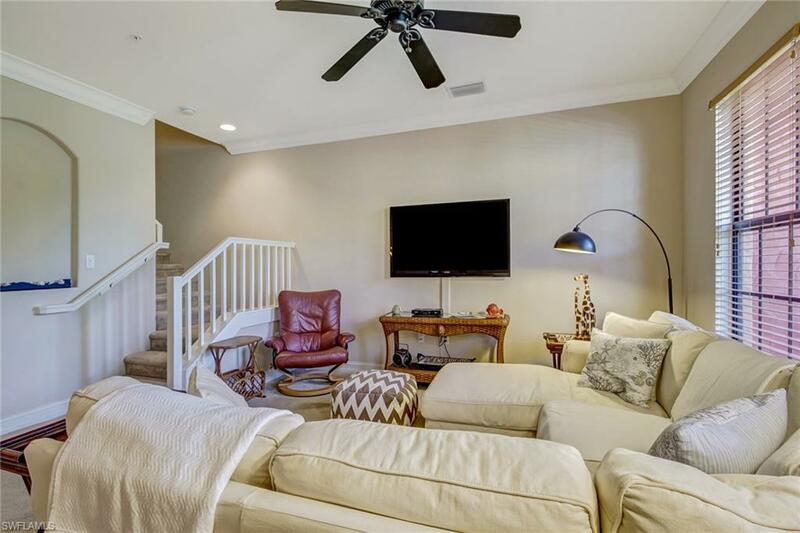 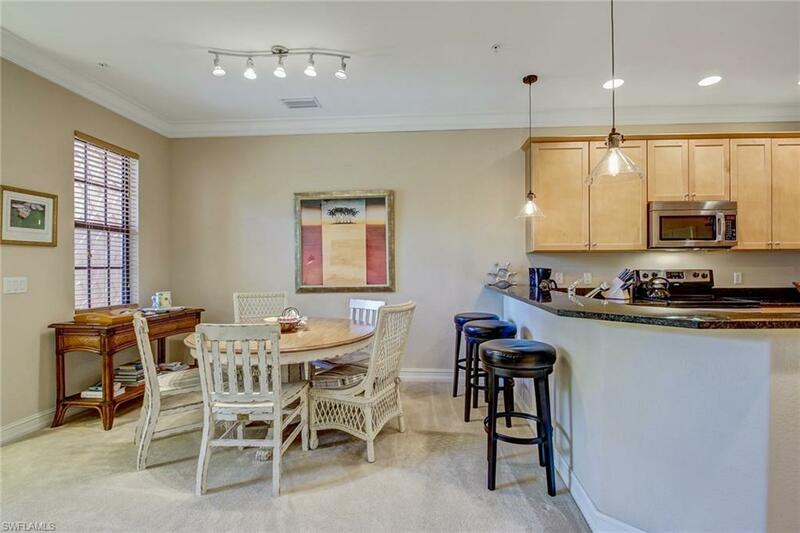 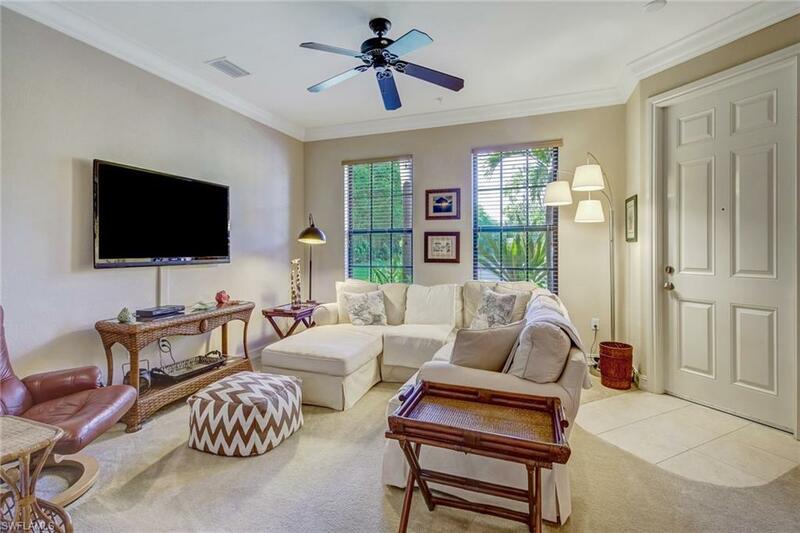 This is a beautiful 3 bedroom 3 bath Townhome located in the amazing community of Ole at Lely Resort. 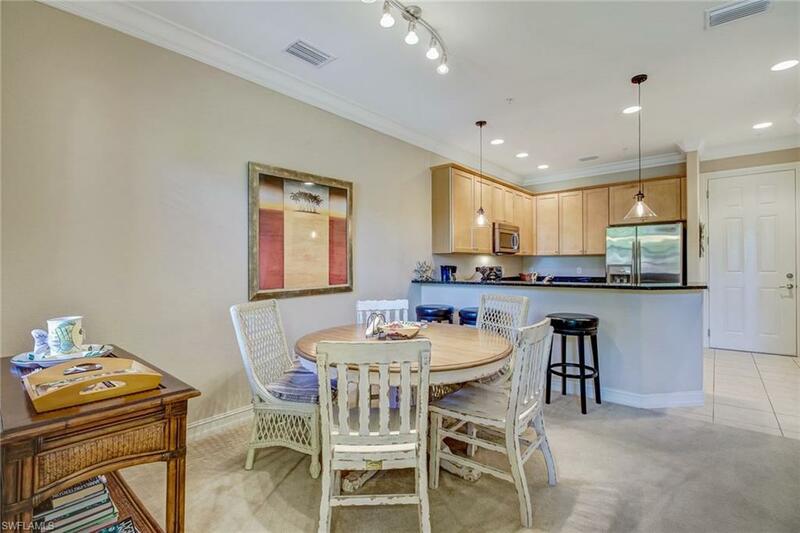 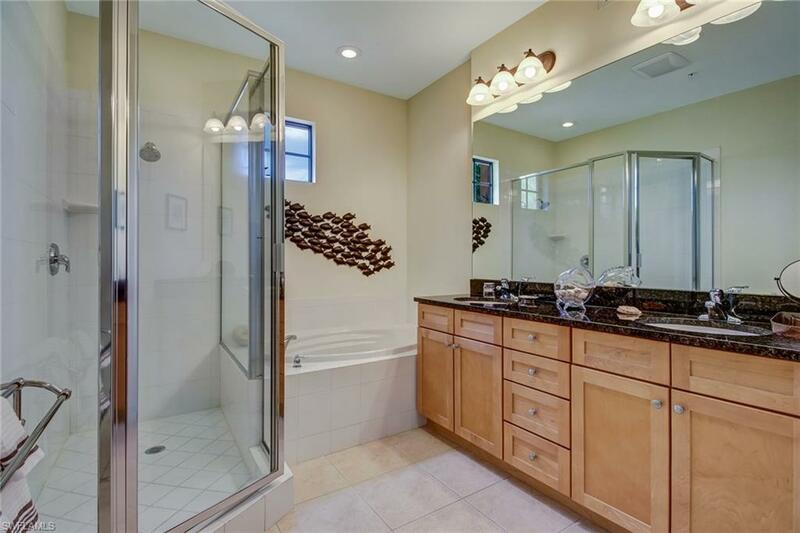 The minute you walk in you'll notice the open floor plan that is ideal for entertaining. 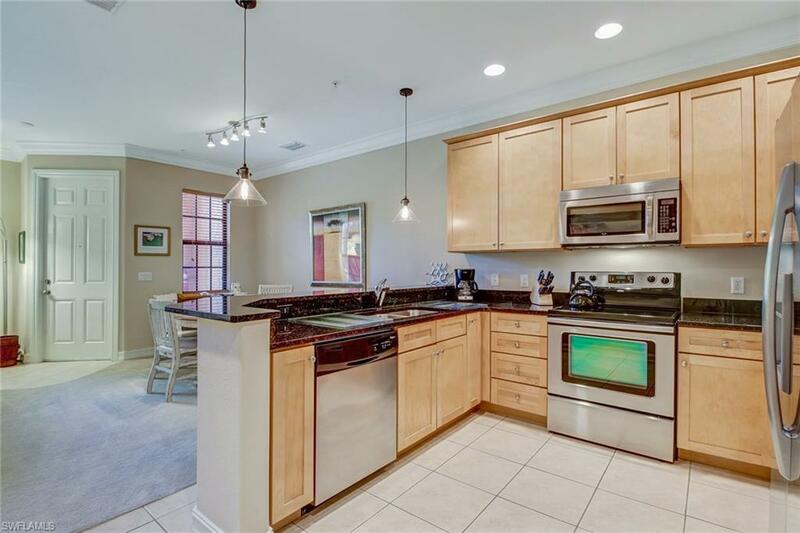 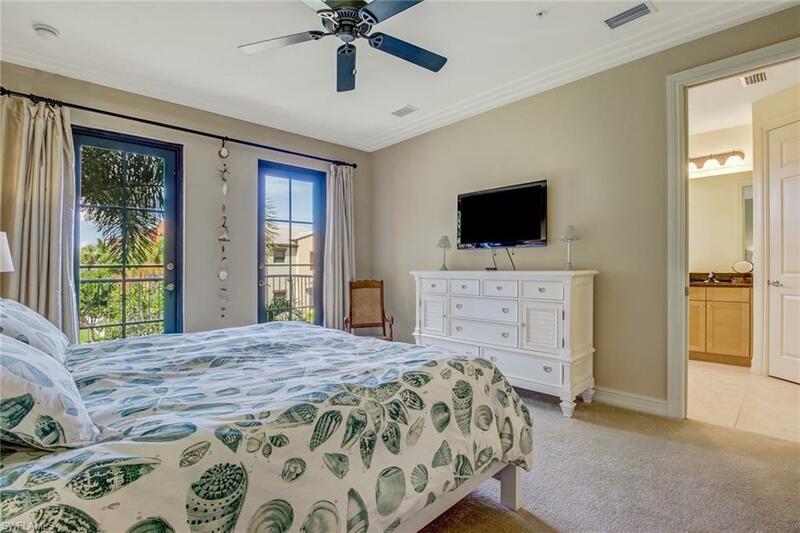 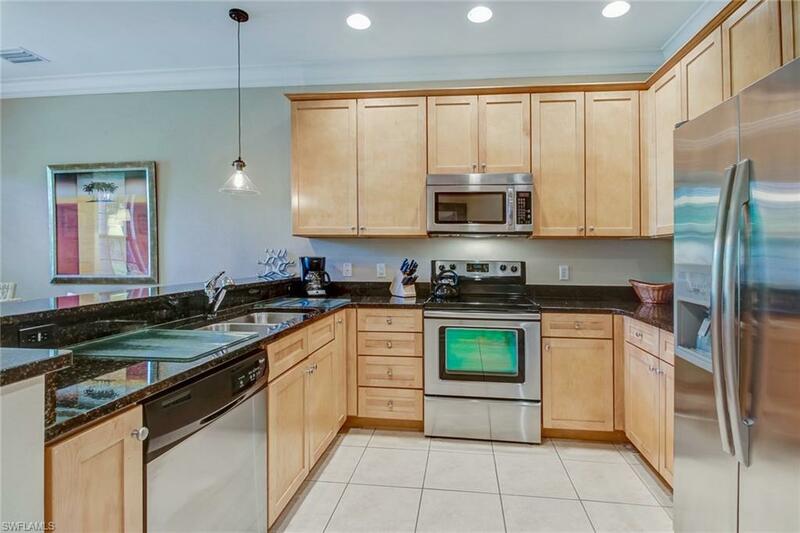 The property has all stainless steal appliances, granite countertops, raised ceilings with crown molding, and landscaped views. 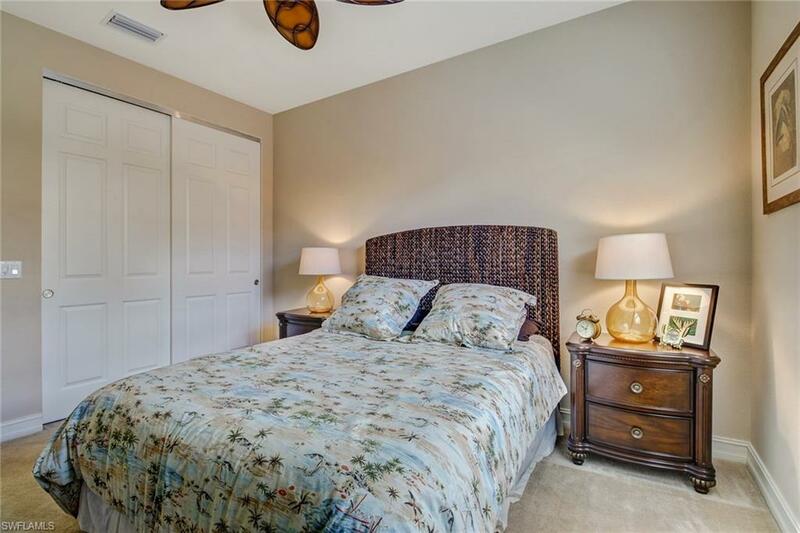 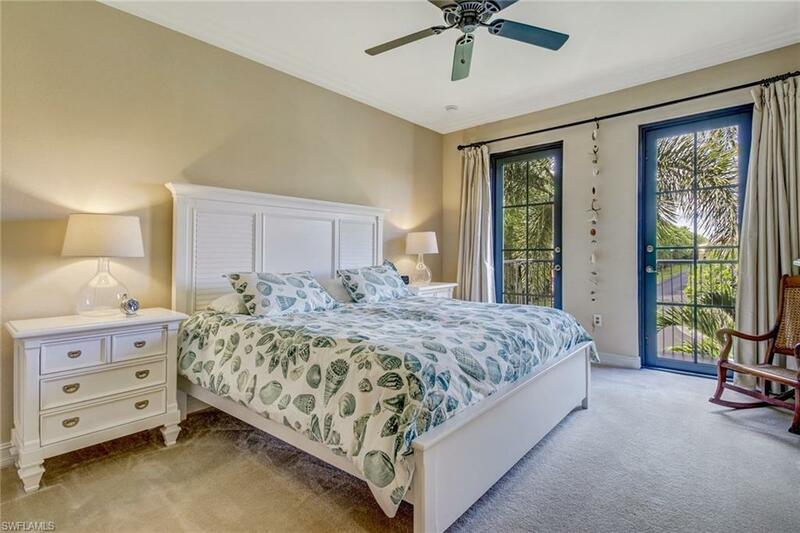 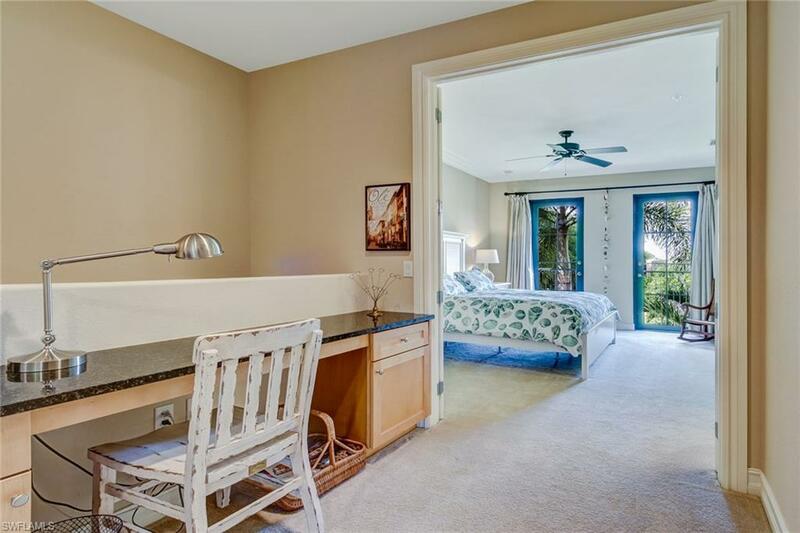 The split bedroom layout is perfect for guests to have their privacy while they visit. 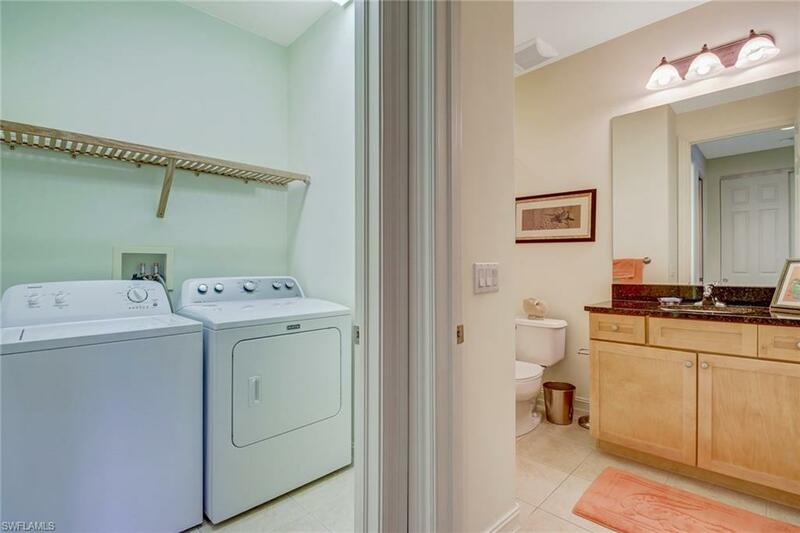 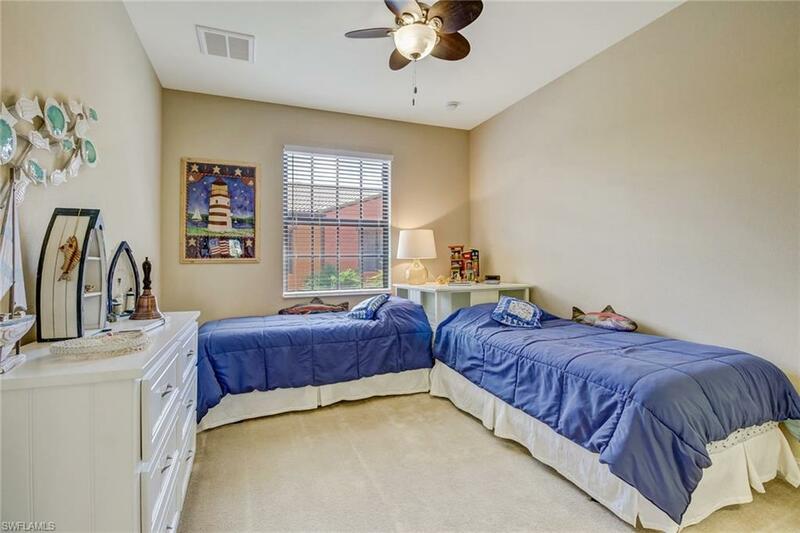 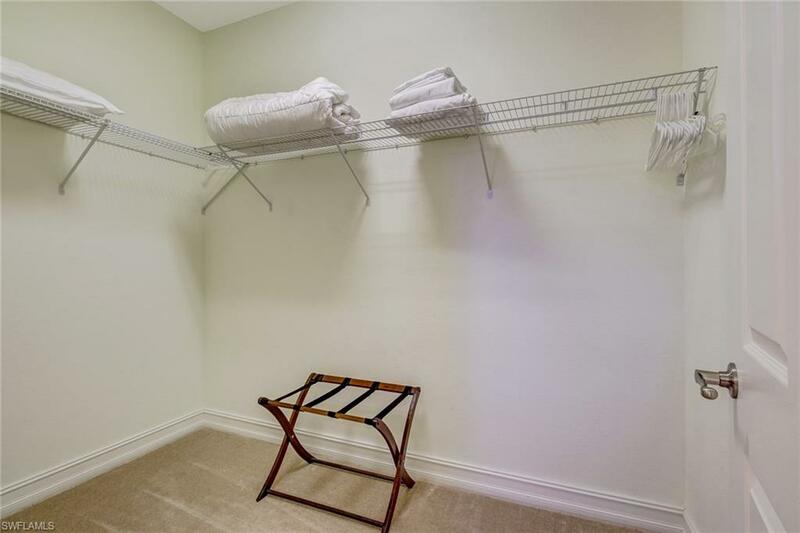 This Townhome also comes with a large 2 car garage for extra storage. 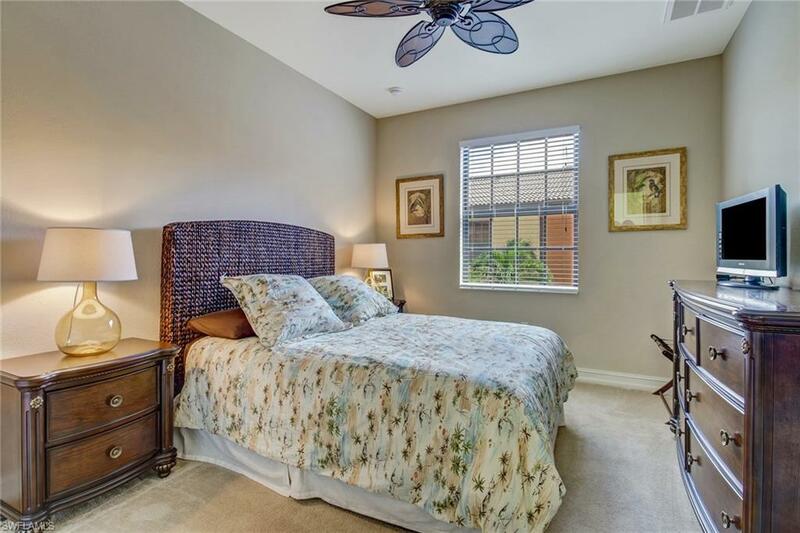 You wont have to worry of lack of activities in this Resort Style Community. 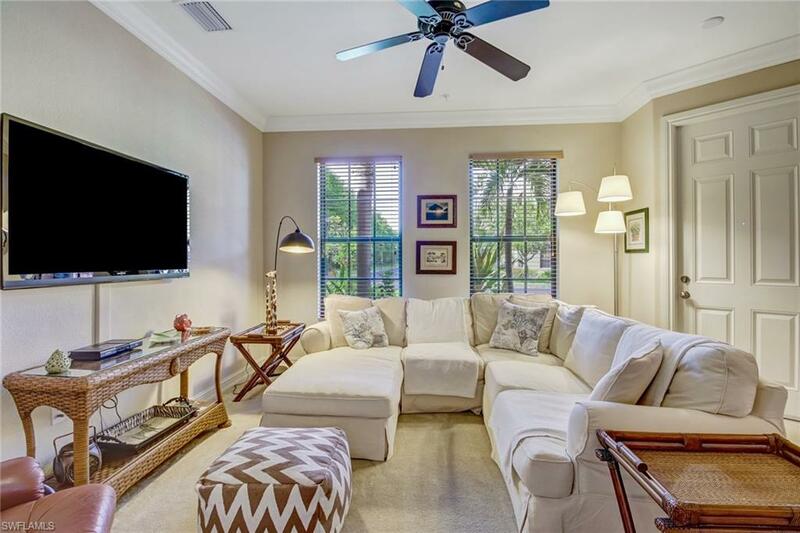 The Ole' neighborhood and Village Center has a Pub, billiard tables, spectacular resort style pool, toddler splash area, private cabanas and hammocks, state-of-the-art fitness center and aerobics studio, ice cream shop, theater, volleyball, and tennis courts. 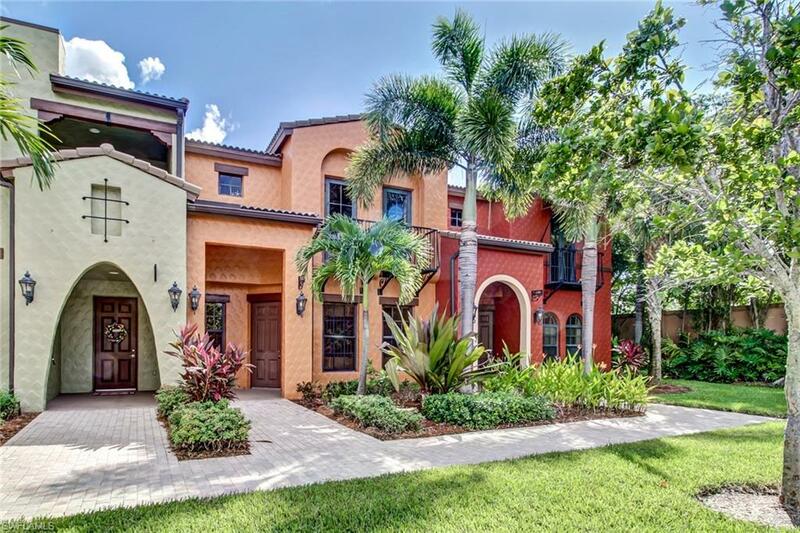 Lely Resort is situated on 3,000 acres and offers 3 championship golf courses, running/walking trails and gorgeous lakes and preserves.